Sheesh. No wonder Tony Stark had to step in. 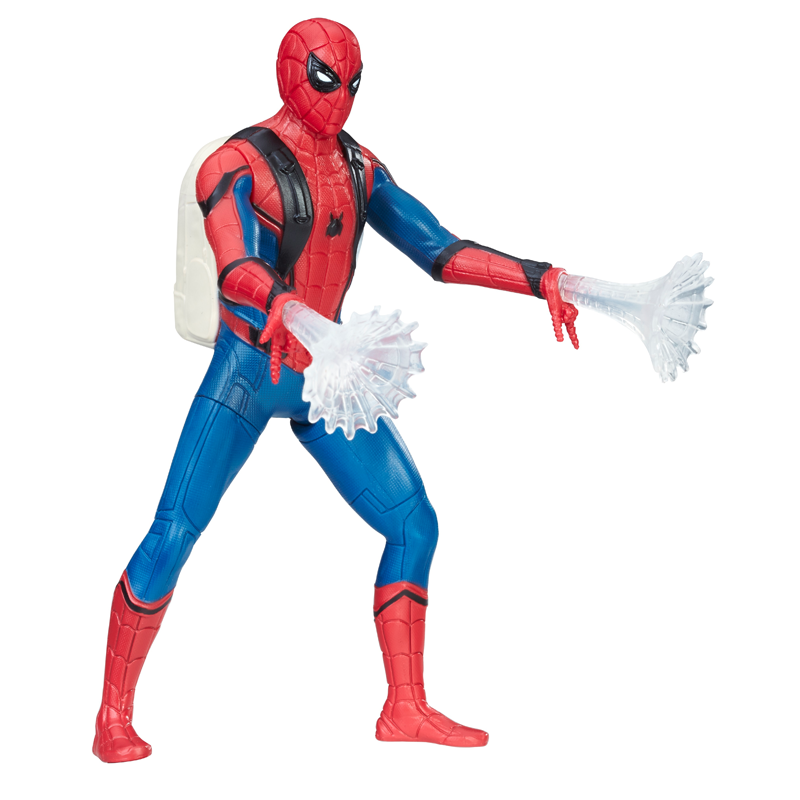 Hasbro has unveiled a new batch of its planned line of Spidey toys to tie-in with this year’s release of Spider-Man: Homecoming—and out of them all, this 6-inch action figure of Peter in his pre-Civil War homemade costume is likely the only one that really gives us a new look at something from the movie. 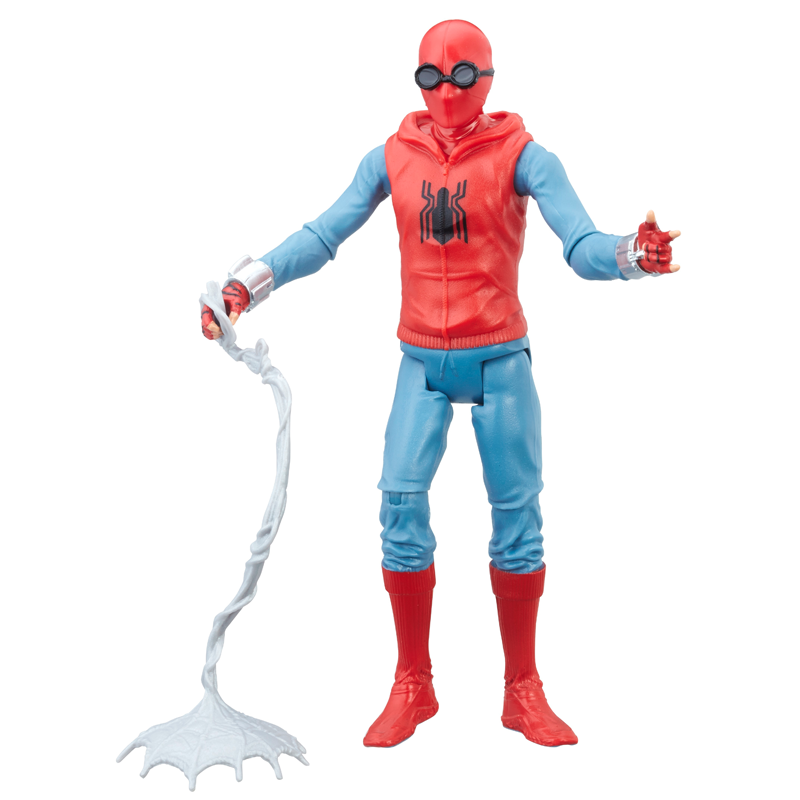 It’s basic as hell—he sort of looks like a bad Scarlet Spider cosplay, complete with some Harry Potter glasses for good measure—but at the same time, totally like a costume a 15-year-old kid with limited access to material (or time outside of schoolwork with a side order of superheroic vigilantism) could feasibly make himself. 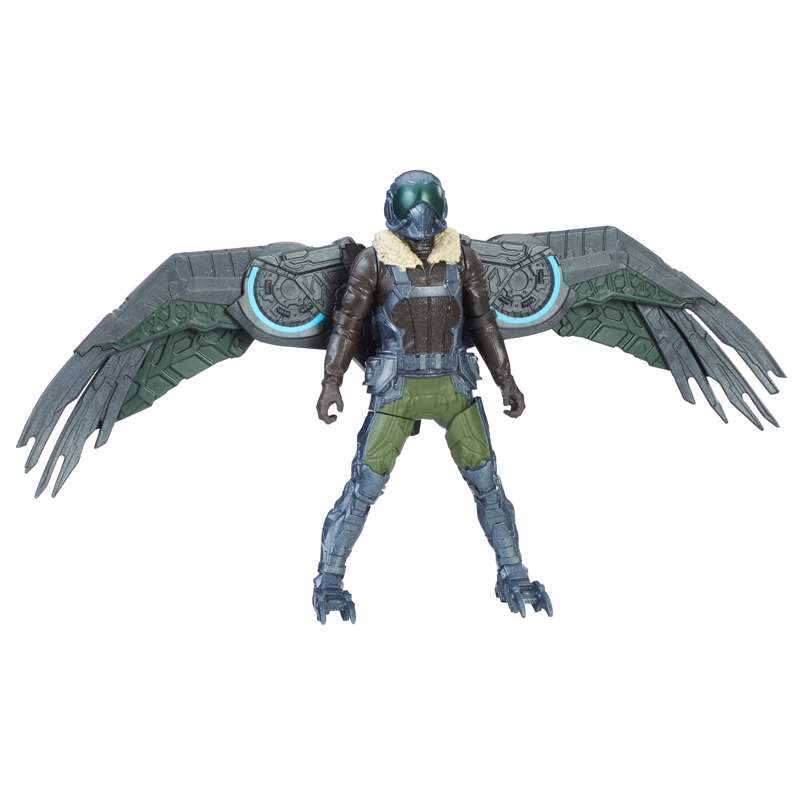 The other six inch figures revealed—none of which are part of the earlier-teased Marvel Legends wave for Homecoming—don’t really give us anything else from the movie we haven’t already seen. 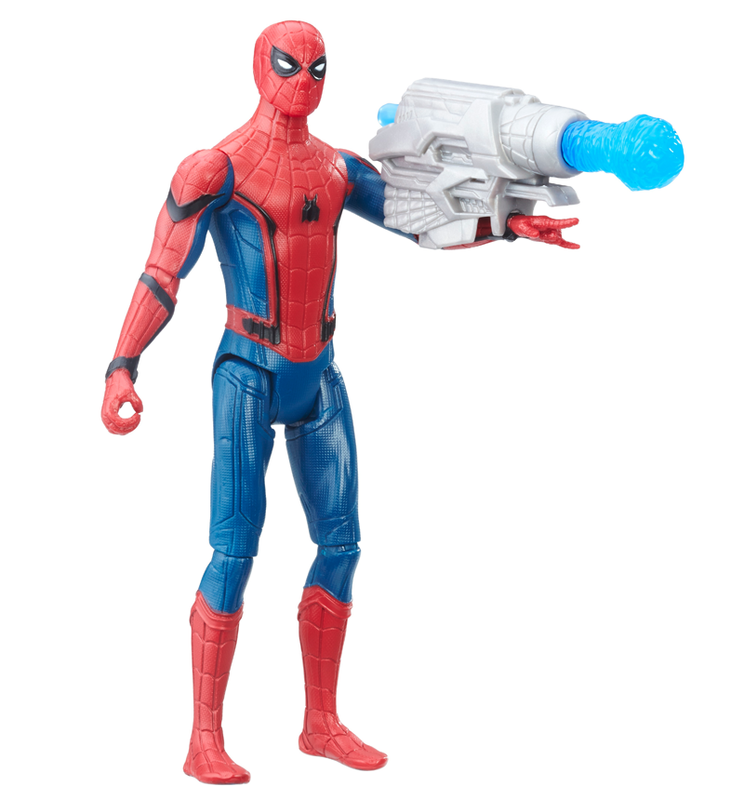 There’s a version of Spider-Man mid-web-attack with his high school backpack, a new toy of the Vulture, and another Spider-Man with a hysterically oversized arm-cannon that probably won’t be in the film. 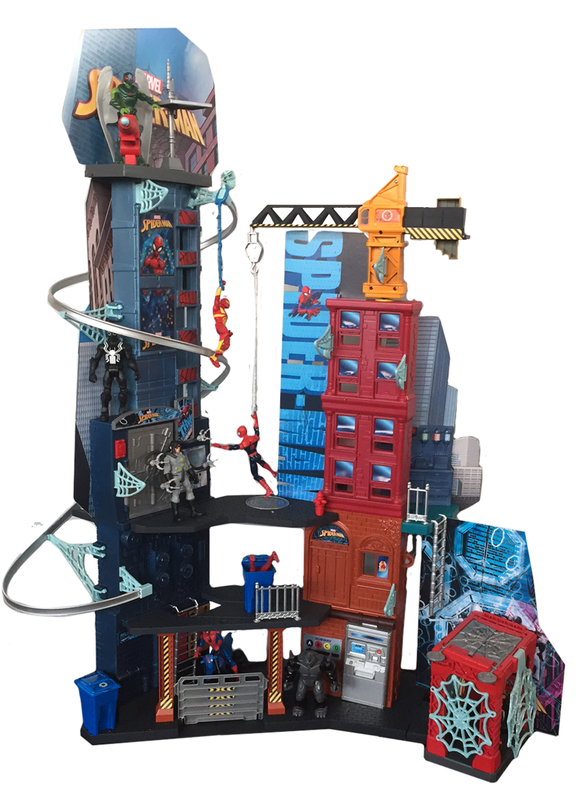 Aside from the figures, two new playsets were also revealed, depicting the streets of New York for your new Spidey figures to play in—one based on the film (easily noted by the fact the Spider-Man: Homecoming logo is plastered all over it), and one inspired by the current Spider-Man animated series. 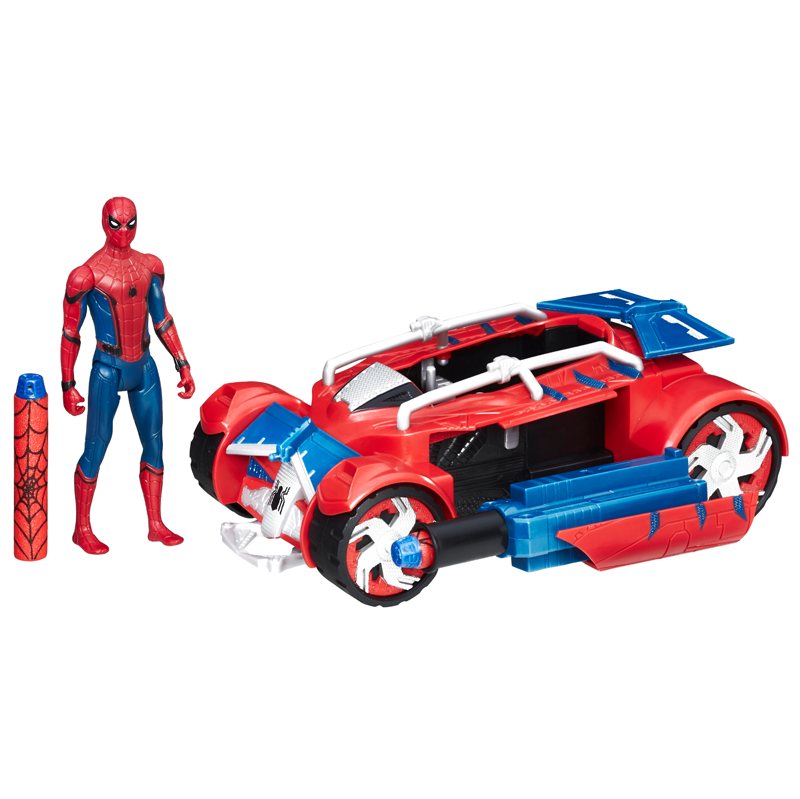 Oh, and for shits and giggles, there’s also a new version of the Spider-Mobile coming out too, because it’s almost mandatory for every Spider-Man toyline ever to include a land-based vehicle for a superhero best known for swinging around through the sky at high speed. Sadly, it’s unlikely to appear in Homecoming either. 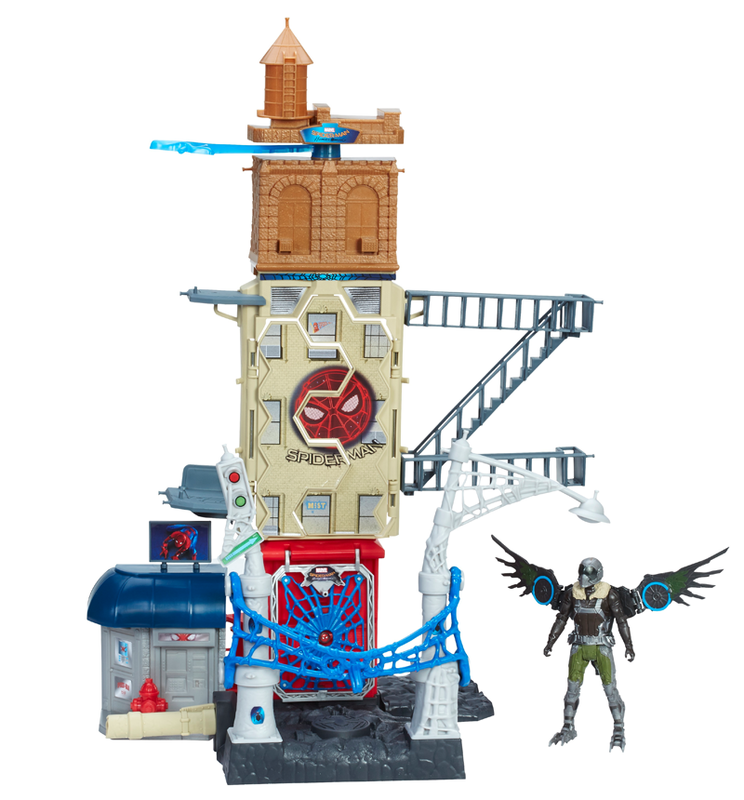 All these toys are expected to be out by the time Spider-Man: Homecoming hits cinemas on July 7th.